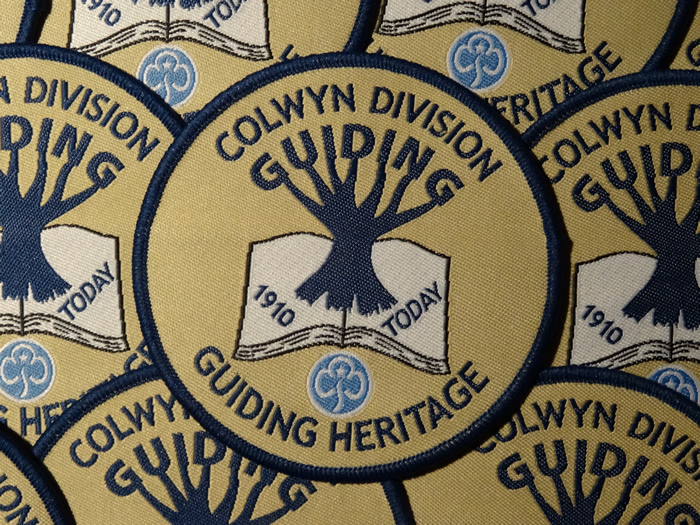 Colwyn Bay Townscape Heritage Initiative has worked with a local Girlguiding Brownie unit to develop a resource for Girlguiding groups to use, and the badge girls can earn once they’ve completed the activities. Local Brownie leader Katie Dutta started the project as the Community Action part of her Queen’s Guide Award, the highest award that can be achieved in Girlguiding. 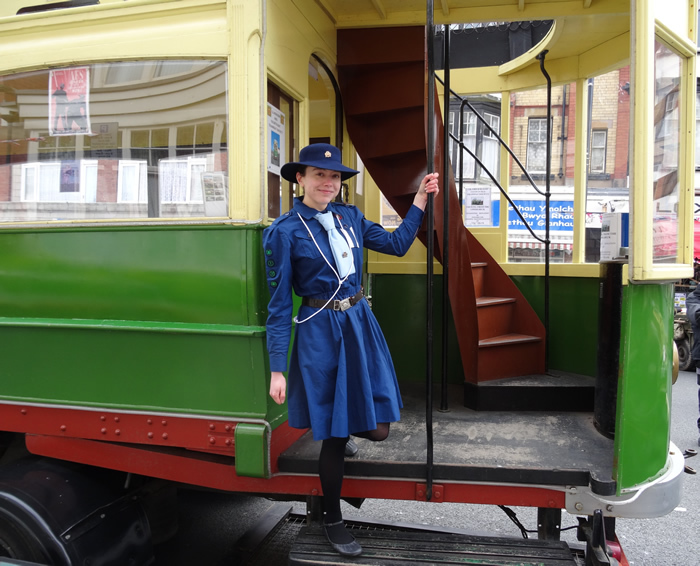 She found that there was no activity pack which facilitated units learning about heritage and their local Guiding history, so decided to create activities, put them all into a resource pack and design a Guiding Heritage Challenge badge to go with the activities. 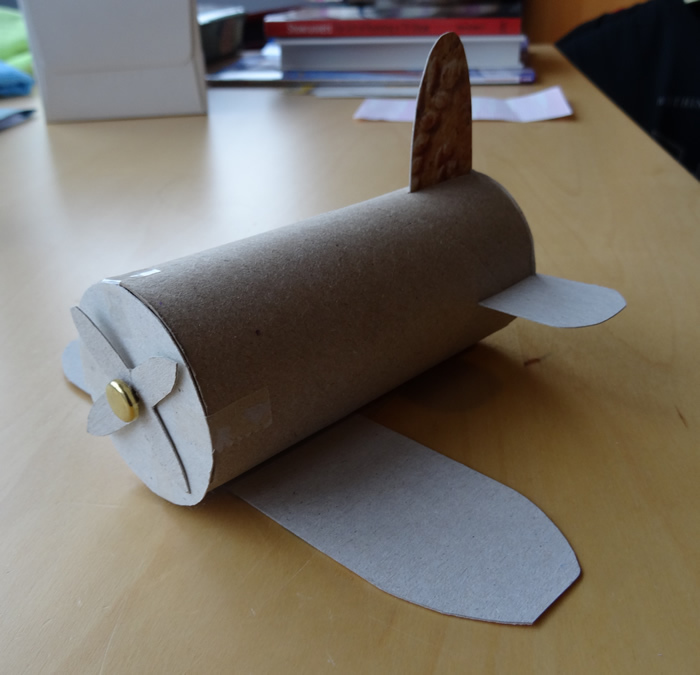 Girls can build their own air ambulance planes out of recycled materials, try out a recipe from the wartime, learn about what uniforms were worn in the past and record their own heritage as it happens for future members of Girlguiding to learn about. 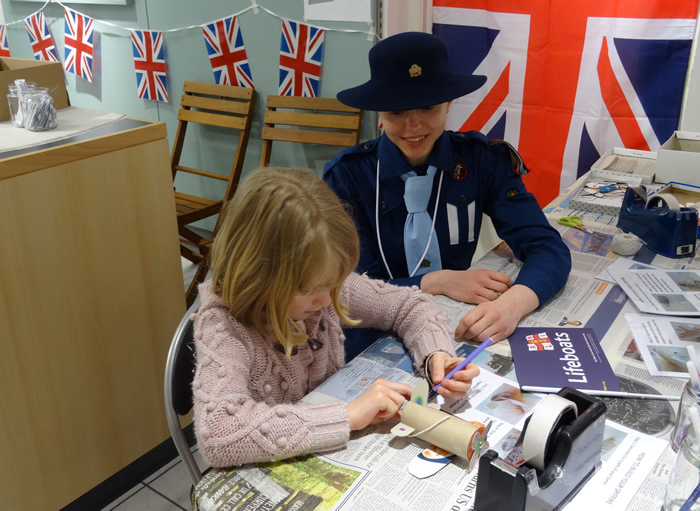 The Guiding Heritage Challenge pack was piloted by 3rd Old Colwyn Brownies, who thoroughly enjoyed the activities and created a time capsule which they will be able to look back on when it is finally opened. The badges have also been sent further afield, with orders from countries such as Scotland and Australia!